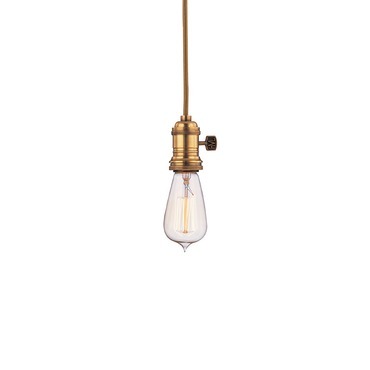 Easy to install and surprisingly customizable, the socket pendant adds that extra little touch to both vintage and modern spaces alike. 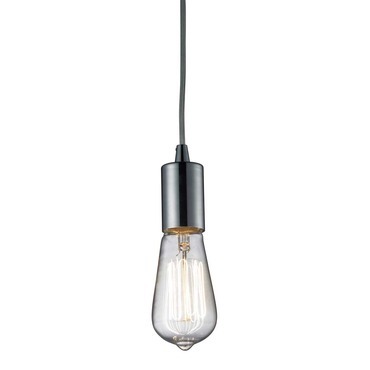 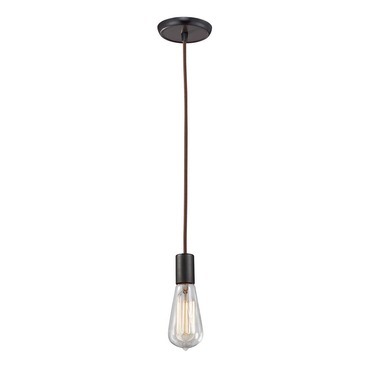 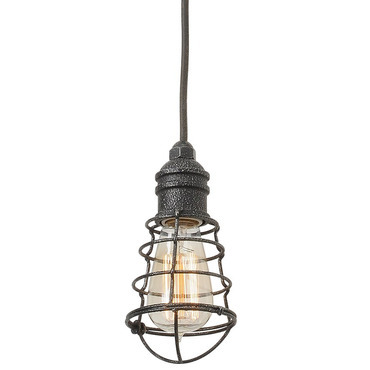 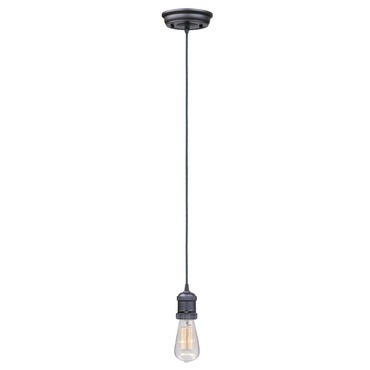 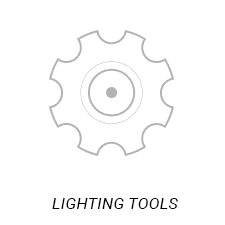 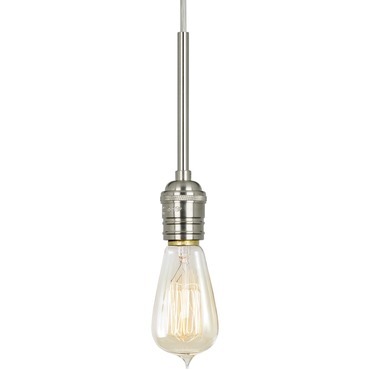 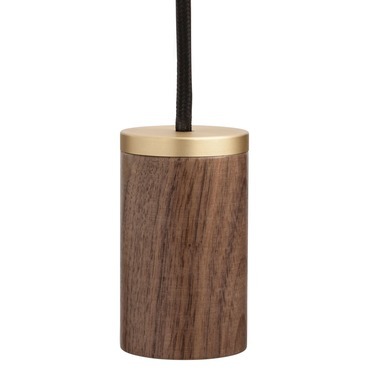 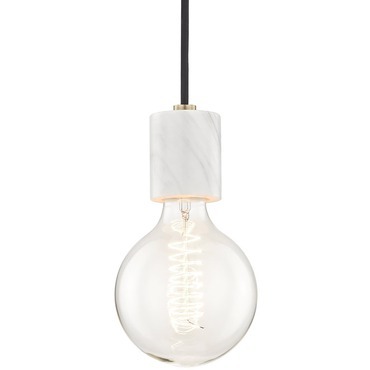 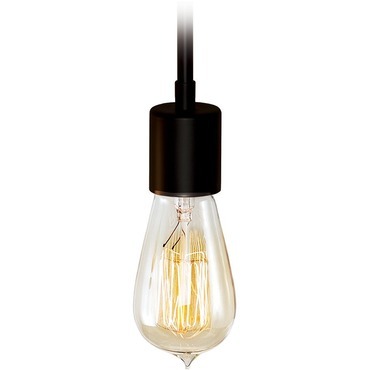 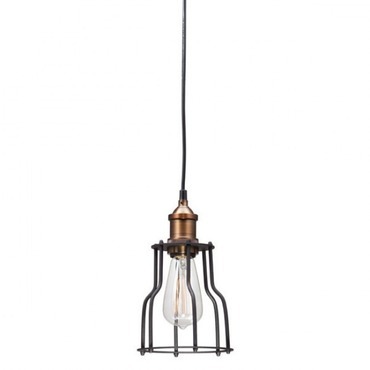 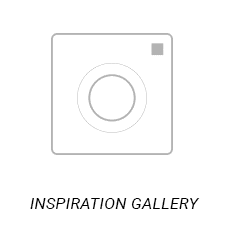 Pair it with a vintage Edison bulb or modern LED for a fresh new feel. 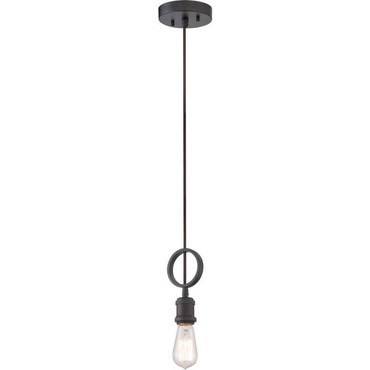 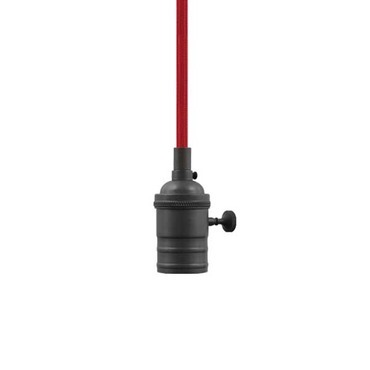 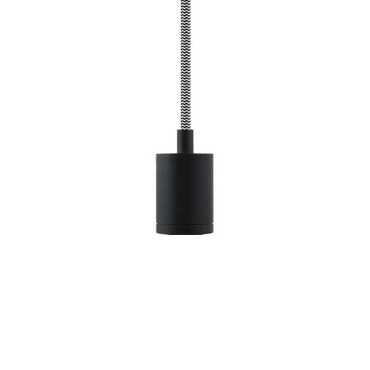 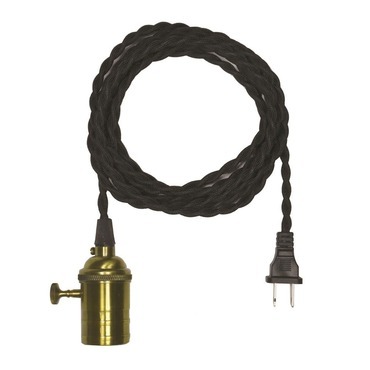 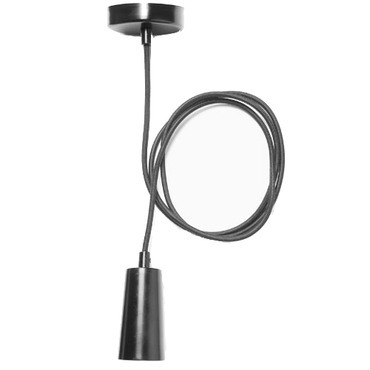 Whether you're looking for a vintage cloth cord, brass socket and Edison bulb or a sleek white cord, matte black socket and energy-saving LED, socket pendants are surprisingly customizable. 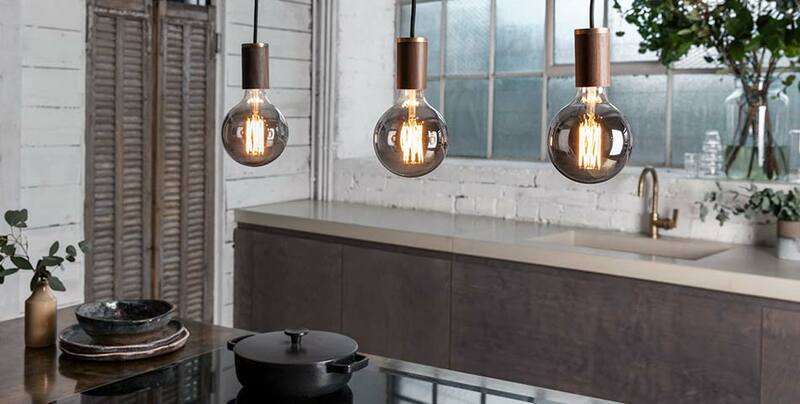 Easy on the eyes, and the wallet, socket pendants allow you to piece together a timeless fixture and swap out bulbs to freshen thing up on the fly. 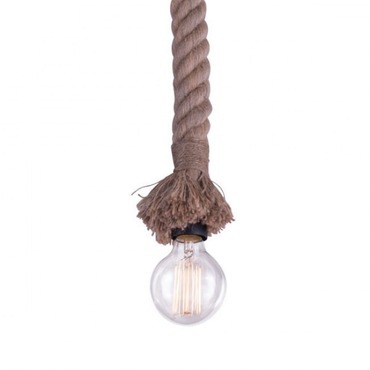 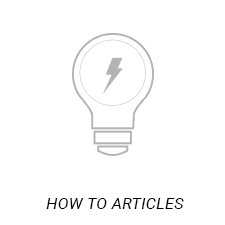 Cluster them together, drape the cord around the room or hang one next to your bedside for that perfect reading light. 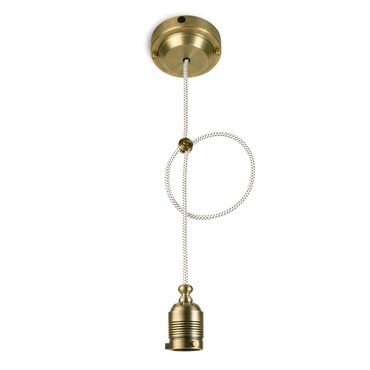 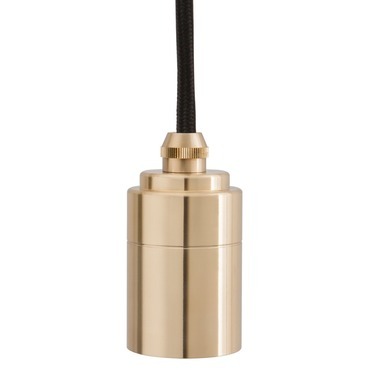 No matter what the occasion, the timeless and simple socket pendant is sure to deliver.